NEW! 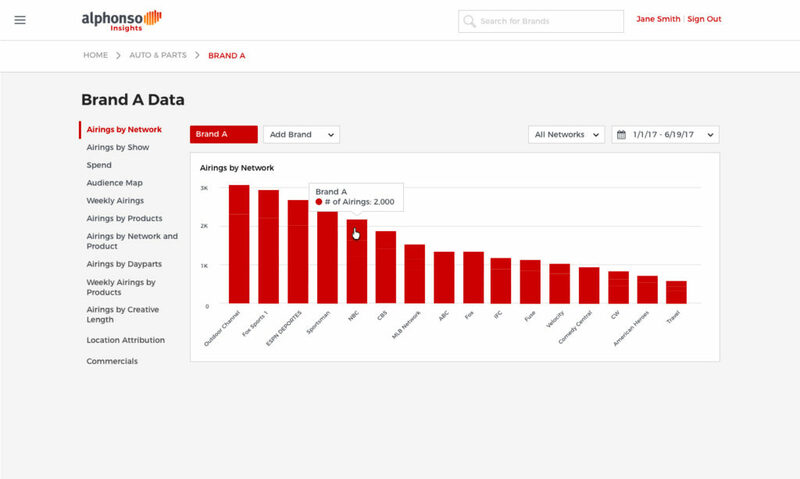 We’ve added powerful new metrics and tools to Alphonso Insights including viewability, audience demographics, reach and frequency, and more. 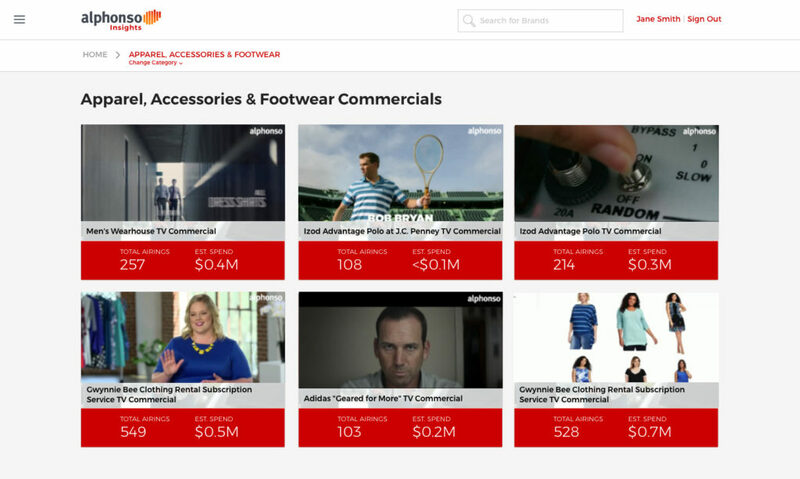 Play the video for an overview. 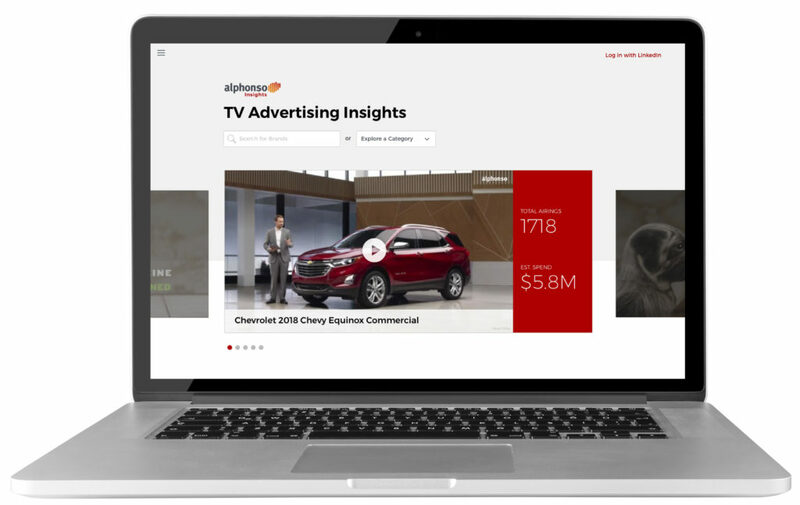 Alphonso Insights gives you TV ad campaign insights on thousands of brands, brand categories and commercials, at your fingertips. 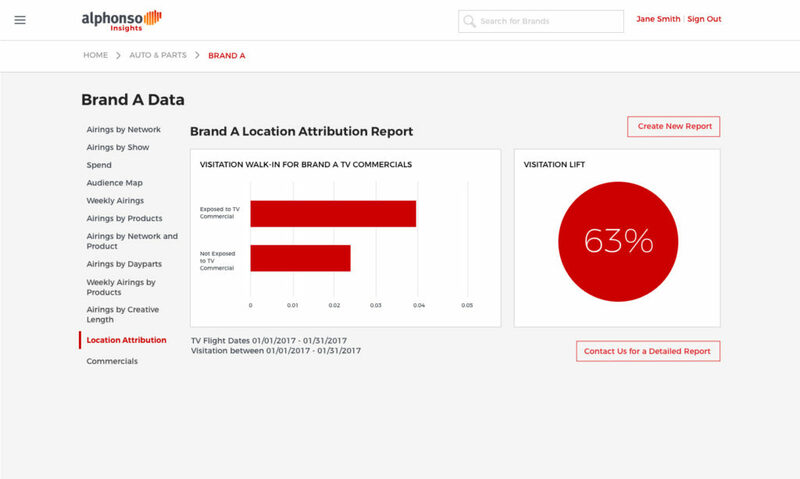 It’s TV ad analytics for the digital age, with closed-loop attribution for understanding the offline impact of your TV spend. 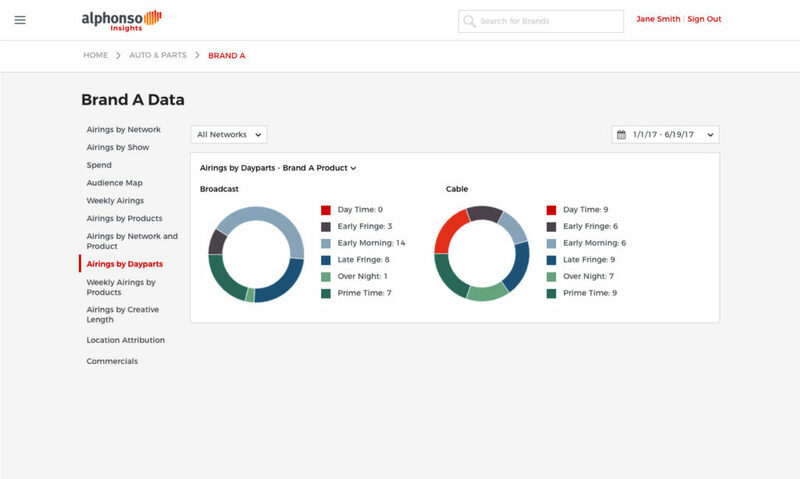 The massive TV dataset Alphonso has built is a treasure trove for marketers who are looking to understand the impact of TV media. Alphonso has enabled us to understand what works and double down on that.